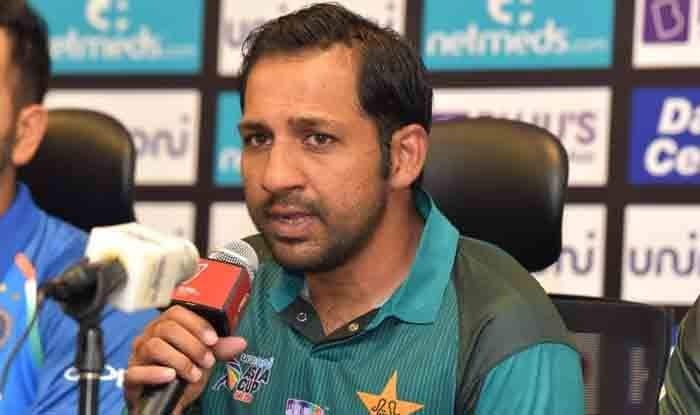 Pakistan Cricket Board (PCB) chairman Ehsan Mani believes that the decision of International Cricket Council to hand over a four-match ban to Sarfaraz Ahmed following a racial remarks controversy, involving South African pacer Andile Phehlukwayo, is "utter nonsense". Pakistan Cricket Board (PCB) chairman Ehsan Mani believes that the decision of International Cricket Council to hand over a four-match ban to Sarfaraz Ahmed following a racial remarks controversy, involving South African pacer Andile Phehlukwayo, is “utter nonsense”. Mani said that they made public apologies and dealt with the matter openly but since the ICC “could not get the two players involved in a room together”, they charged Sarfaraz and banned him.